Are the words PLEASE PLAY AGAIN starting to leave a bad taste in your mouth? If the Roll Up The Rim Gods haven’t been kind to you, you might want to temporarily switch loyalties to McD’s for the rest of the week. 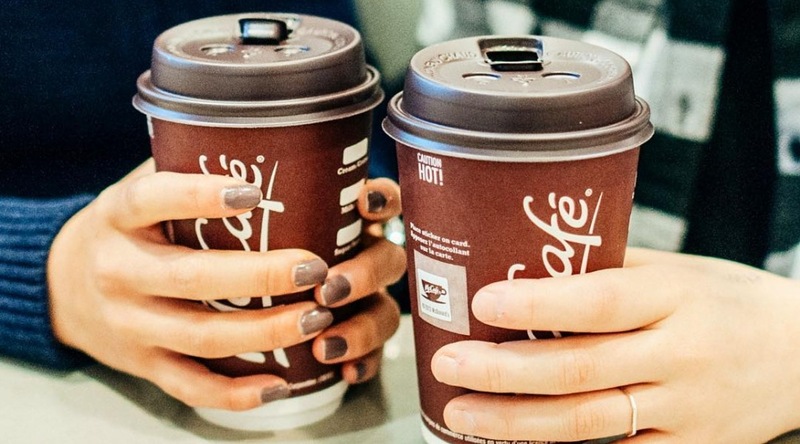 McDonald’s is offering free small premium roast McCafé coffees from now until March 5. You don’t even need to redeem a saliva-encrusted coupon to get it. Just ask.